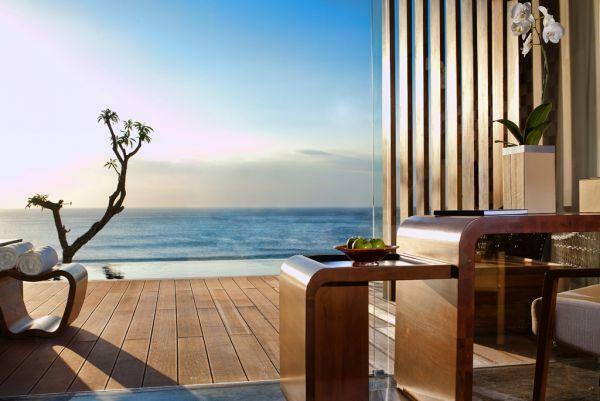 Situated between the islands of Java and Lombok, Bali offers a diversity of unique landscapes. 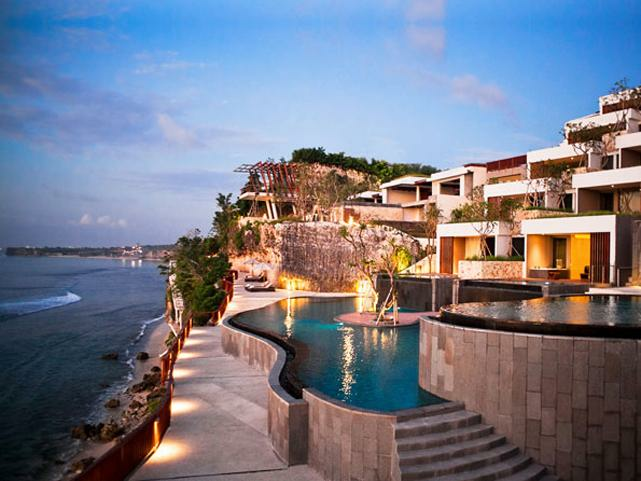 The islands of Nusa Penida, Nusa Lembongan and Nusa Ceningan are also part of the province. 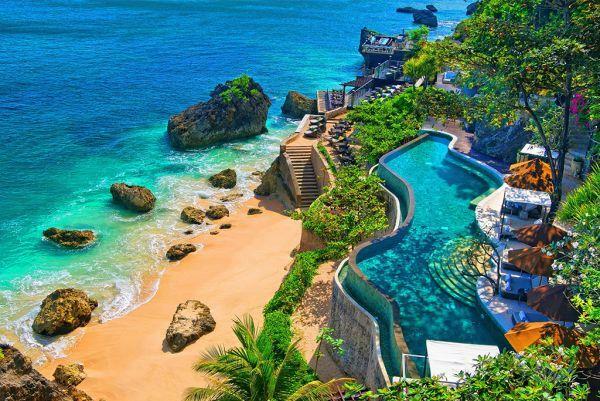 The main city in Bali is Denpasar, famous for its sandy white beaches, calm waters and also for having the highest density of surf shops in the World. 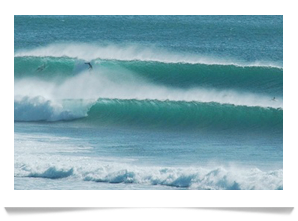 Its tropical weather and hot water make Bali the best spot for surfing and fun filled holidays. 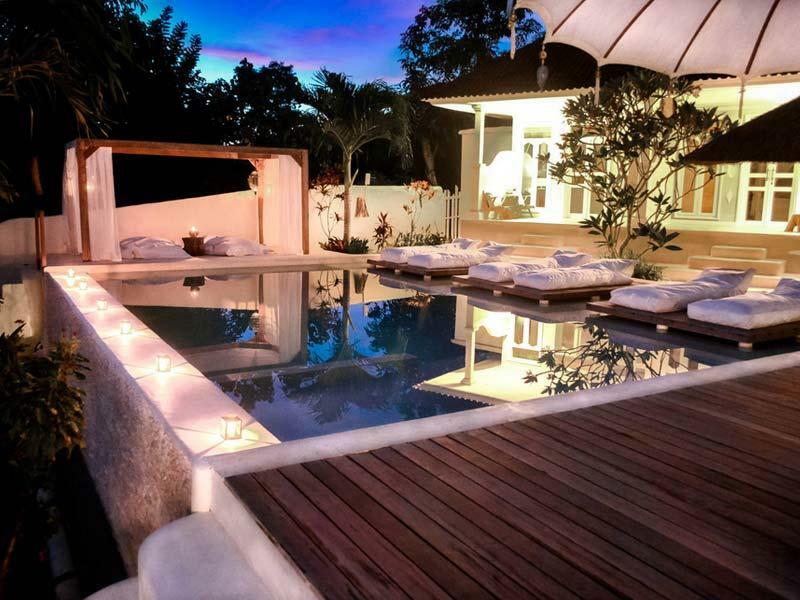 There is also a variety of hotels and recreation spots where you can enjoy an unforgettable vacation. There are a number of attractions, such as temples, dances, sculptures and paintings. Bali is home to the biggest Hindu community in Indonesia, and Hinduism is the main religion on the island. The rainy season, between October and March, is when you’ll run in to fewer tourists in the Bali region, since the swell is less consistent and wind comes in from all sorts of directions, not always offshore. During this season you’d best set course for Keramas, probably the most consistent peak in the region. The dry season, from May to September, is the height of the surfing season in the Bali region, with the waves in Uluwatu and Padang Padang presenting the best conditions. During the dry season the waves off the coast of Bali work especially when hit by a Southerly swell between 3 and 9 feet and a light south-easterly wind. Southwestern corner of the Bukit peninsula. The fact that this is one of Bali’s most popular waves says enough about its quality. Quite consistent, it presents surfers with unique conditions between 3 and 12 feet. 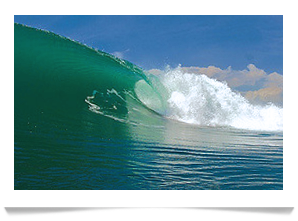 A left hander reef break which works in all tides, this is one of Southwest Bali’s greatest treasures, the only downside being the amount of time you might have to wait for your turn in the lineup. On the famous Bukit peninsula. One of Bali’s crown jewels, a world class left hander which is also known as the Balinese Pipeline, this consistent peak works six months out of the year and might just get you the wave of a lifetime. The waves can get as big as 12 feet, with deep barrels and, on a good day, 300 meter long rides. Often very crowded, but that is the least of your concerns if a shark decides to stop by. 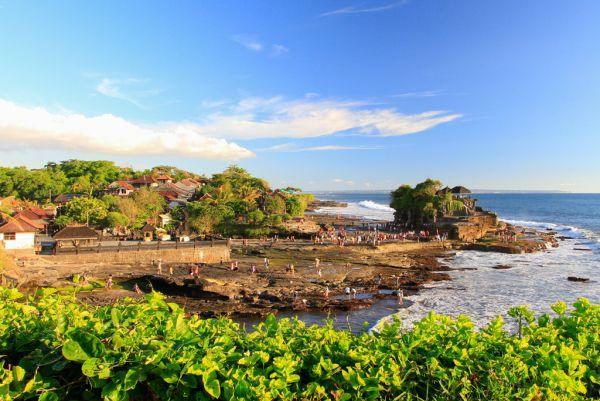 Southeast coast of Bali, in Gianyar. Mostly right handers at this reef break, considered a high performance spot where more experienced surfers will naturally feel more at ease, but where intermediate surfers can also have some fun. Several sections, including powerful barrels. 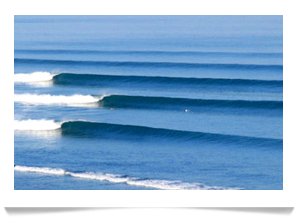 This is a world class wave which regularly hosts international competitions. On regular days the main issues are the sea urchins and the crowd. 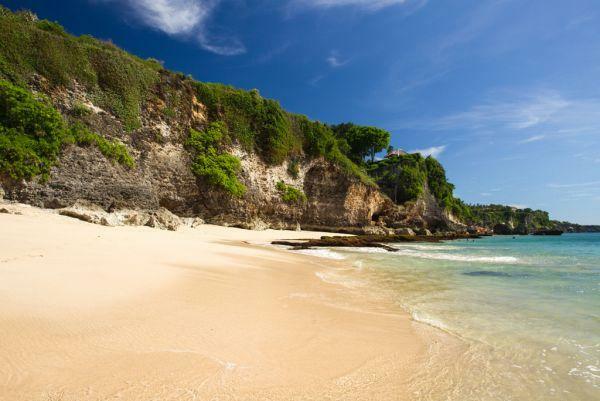 Also known as New Kuta Beach, located on the Southeast of Bukit peninsula. This beach break is accessible to all surfers, regardless of experience level, and works under most practically every condition and tide level. Not surprising, then, that the crowds tend to be rather large. Despite being one of the few spots recommended for less experienced surfers, it can still throw out heavy and hollow waves of up to 12 feet when hit by large swell during low tide. Look out for the treacherous beach break. Another gift from our friends in the Bukit Peninsula, located between Bingin and Padang Padang. 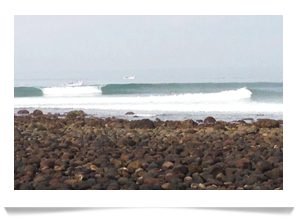 West of Bali, this is the northernmost wave of all. Out among the rice paddies, this point break presents a magical left hander which is accessible to surfers of all levels. Its location means that it rarely gets crowded. Works best during mid tide and on very good days the wave can be 300 meters long. In terms of size, it works with waves between 3 and 5 feet. Southwest coast, just before the Bukit peninsula. This left hander reef break is located quite far off the coast, so you’re going to have to paddle hard, but the hollow, fast, heavy and long wave – up to 300 meters on a good day – will make it worth your while. Only experienced surfers should attempt this peak, which is subject to strong currents. Its location makes it more exposed to swell than other peaks on this coast, which also brings in the crowd. 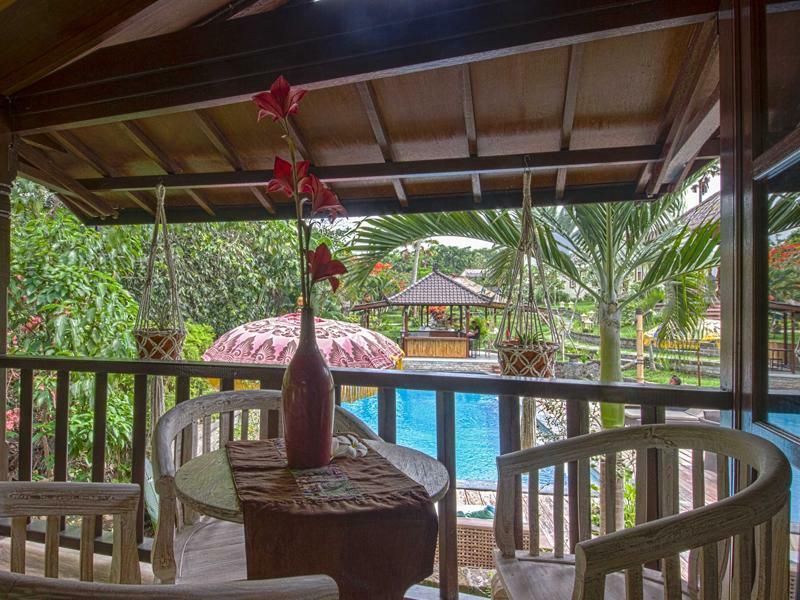 West of the Bukit peninsula, just five minutes away from Sal Bali Hotel. The main attraction of this left hander reef break is its consistency, making it one of the island’s most popular spots. Despite the crowd, and the sea urchins, it has sections for surfers of all levels. It works in all kinds of tide, although the low tide forms a fast and hollow tube, which less experienced surfers will do well to avoid. Intermediate level surfers will find the high tide easier.